Outfit your new build with Brent Hull's authentic millwork or Mark Johnson's marble mantels. Brent Hull of Hull Historical specializes in the design, fabrication, and installation of historically authentic millwork. The nationally recognized artist has such a following that he recently starred in the History Channel’s Lone Star Restoration. Cameras followed him around as he navigated the preservation of historical homes and landmarks. Brent Hull photographed by Elizabeth Lavin. Deborah Nesbit from Iron Age Studios is a metal artist known for her intricate chandeliers, lanterns, sconces, railings, staircases, doors, gates, and art installations. Her team of 15 artisans includes her daughter and husband. 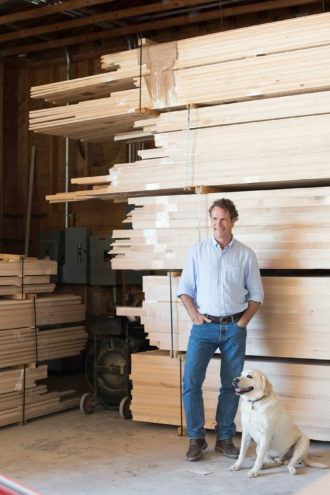 Richard Wincorn studies each piece of wood before deciding its fate—whether it’s an oak door, a walnut and gray-lacquer midcentury modern credenza, or a wood screen with Navajo Indian designs. He studied under a Hungarian master craftsman in Santa Fe in the ’70s. 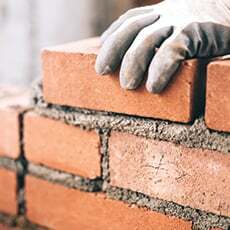 Mark Johnson is a fourth-generation mason whose companies Architectural Stone Company and Stone Crafters and Installers design and carve limestone crests, marble interior wall panels, ceiling vaults, and mantels. For European-style gliding, glazing, painting, faux finishing, marbleizing, and Venetian plasters, turn to Louis Gloria. The first-generation American learned at the knee of his Italian father, who painted frescoes in Italy. Don’t forget the details in high-traffic areas like stairs and landings. A well-designed staircase can elevate the entire space. Take this example from architect Eddie Maestri: Constructed with a steel stringer and white oak treads, Maestri wanted to juxtapose the traditional archetype with modern details. 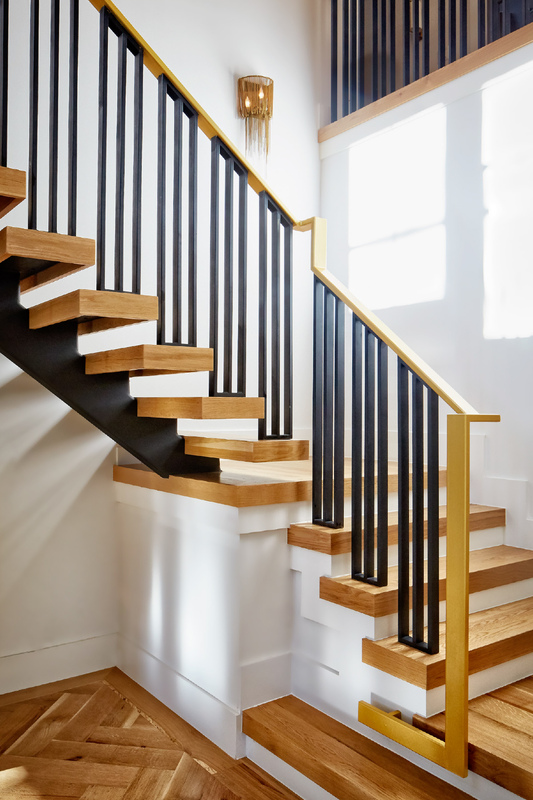 “We found a photo of an older historical stone home with a modern floating stair, and it inspired us to make the staircase and the adjacent bridge a modern feature of the home,” he says. Maestri wanted the look of brass so he painted the handrail in Ralph Lauren’s metallic Golden Buttermilk and chose Tricorn Black by Sherwin-Williams for the accenting iron.